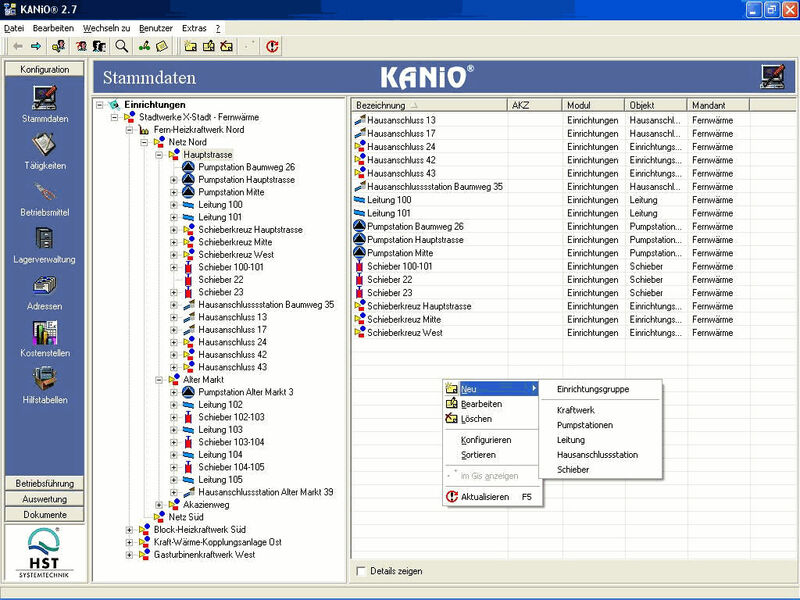 The KANiO by HST is specifically designed to promote a good quality and superior performance all in a single system. 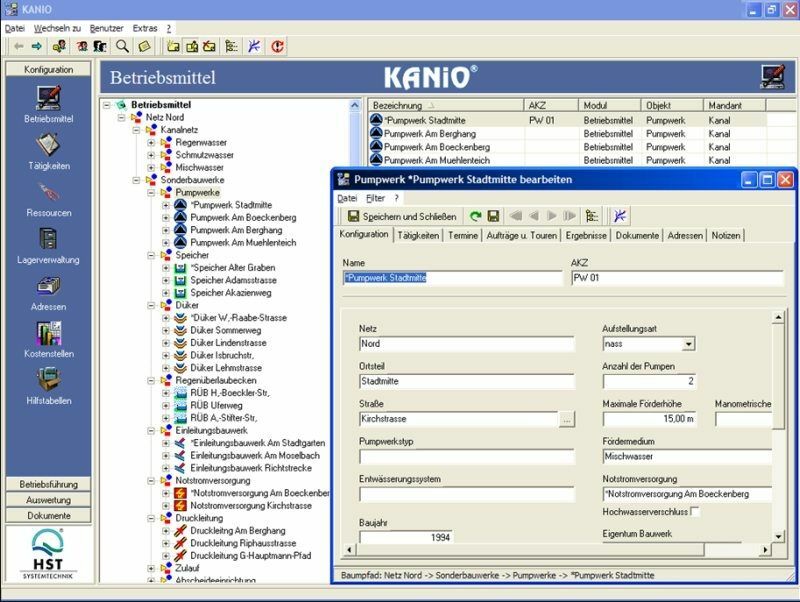 It is mainly created to allow users to plan, prepare and list technical processes effectively. 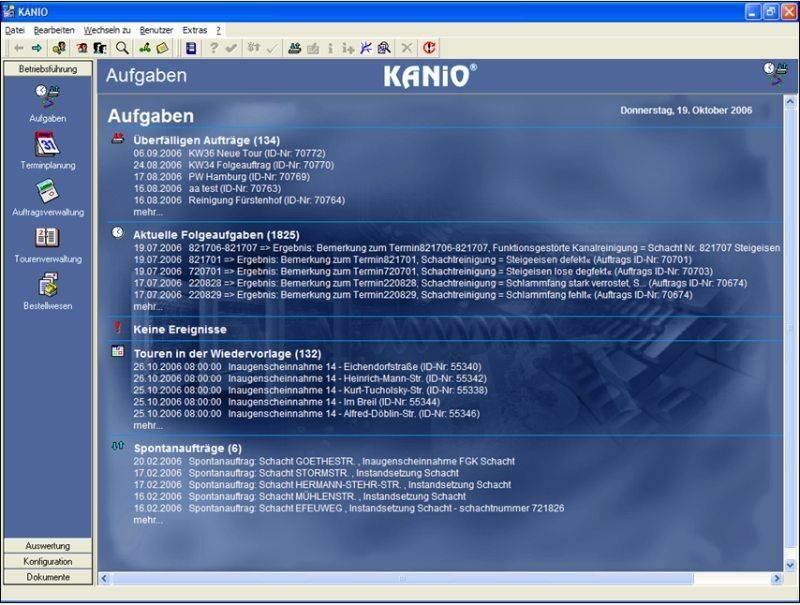 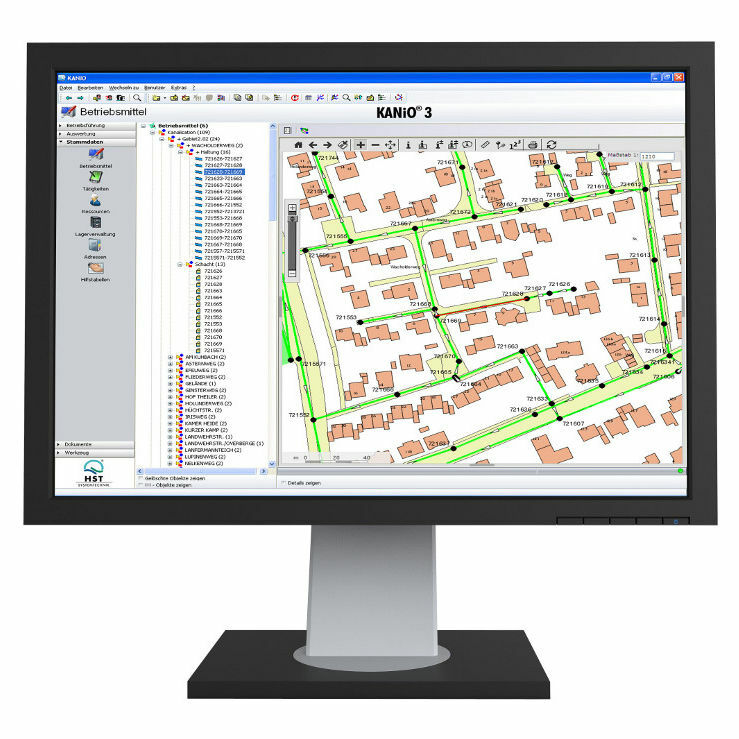 In the event of the maintenance and repair planning which also includes quality control, the software system KANiO will optimally support the users in every daily tasks. 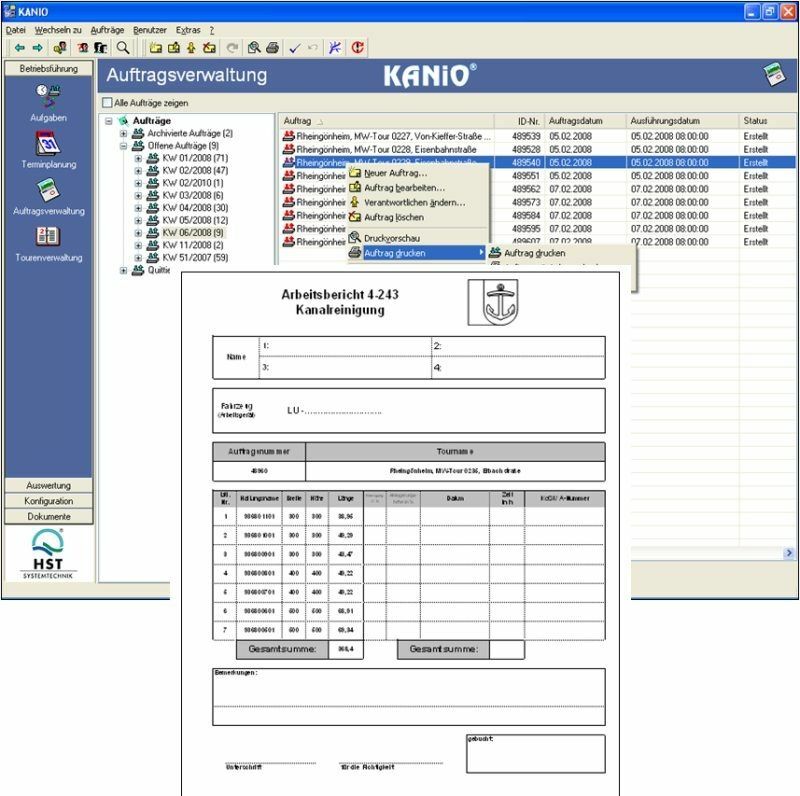 The high quality system has a standard application module which is used in several organizational units specifically in the sewage system, gas, water and electricity.